The Mahdistan Ghawthistan is a nation led by Ghawth-e-Azam Theodore al-Mahdi on the continent of Africa. The Mahdistan Ghawthistan's government is a Socialist Theocracy with very liberal social policies. Economically, The Mahdistan Ghawthistan favors far left wing policies. The official currency of The Mahdistan Ghawthistan is the Real. At 257 days old, The Mahdistan Ghawthistan is an old nation. 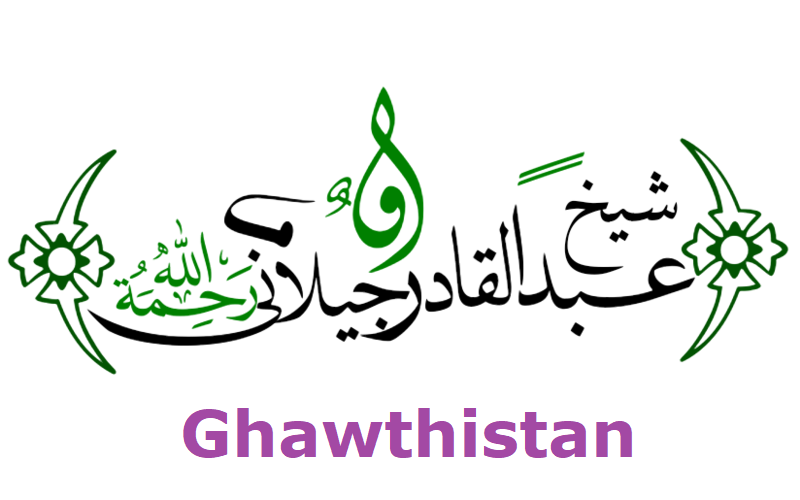 The Mahdistan Ghawthistan has a population of 2,897,437 and a land area of 27,800.00 sq. miles. This gives it a national average population density of 104.22. Pollution in the nation is almost non-existent. The citizens' faith in the government is at an all-time high with an approval rating of 100%. I am the sole proprietor of Ghawthistan Copy Services. 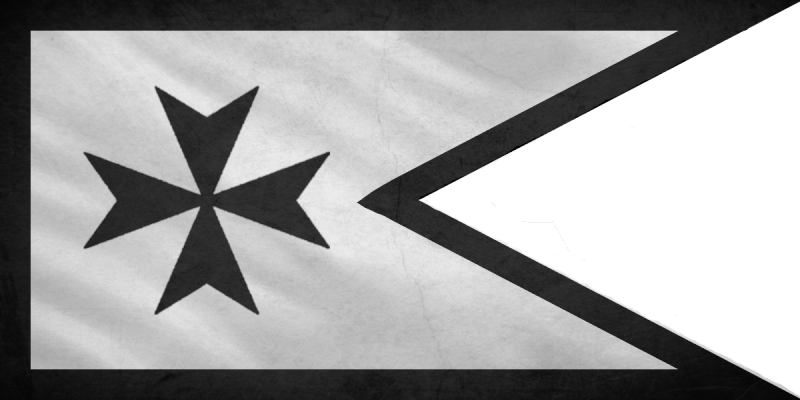 04/20 09:00 pm - founded a new city, Ghawthistania XIV. 04/19 05:51 am - Ghawthistan changed their Color Trade Bloc from Green to White. 04/14 12:24 pm - The embargo on Ghawthistan placed by The Visayan Federation has ended. 04/08 03:53 am - Ghawthistan changed their Color Trade Bloc from Gray to Green. 04/02 01:11 am - Ghawthistan had war declared by Hammonasset for the reason of "Inactive raid, PM for peace (:". 02/04 03:22 pm - The embargo on Ghawthistan placed by The Great Armenia Empire has ended. 01/22 02:03 am - Ghawthistan changed their Color Trade Bloc from Gray to Green.